Sandra found her love of dance at an early age and has performed, taught and competed in both Perth and Melbourne. She has 25 years of dance experience ranging from Ballet, Jazz, Contemporary, Spanish Flamenco, Latin and Salsa. 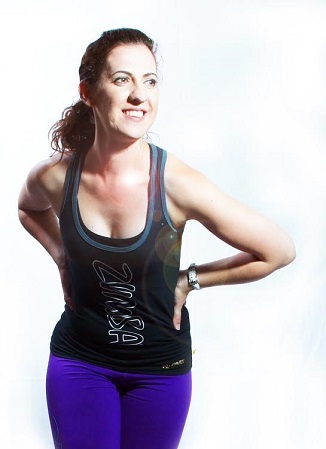 Sandra is excited to be able to blend her favourite dance styles together to create an energetic, easy to follow Zumba class for all ages and fitness levels. Performed Jazz to a professional level and at corporate events. Sandra is available for social, private, group and school tuition.